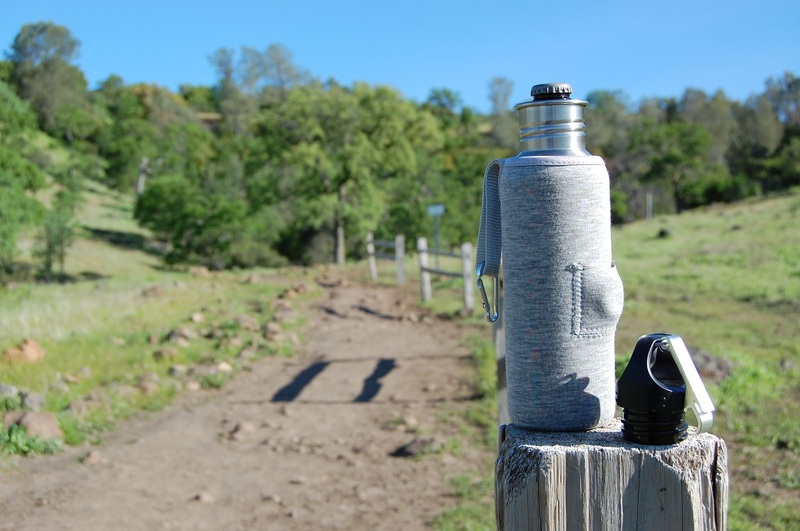 Click on the bio link for the BeerSelfie.com @smartideas4life Stainless Steel Beer Bottle Koozie review! 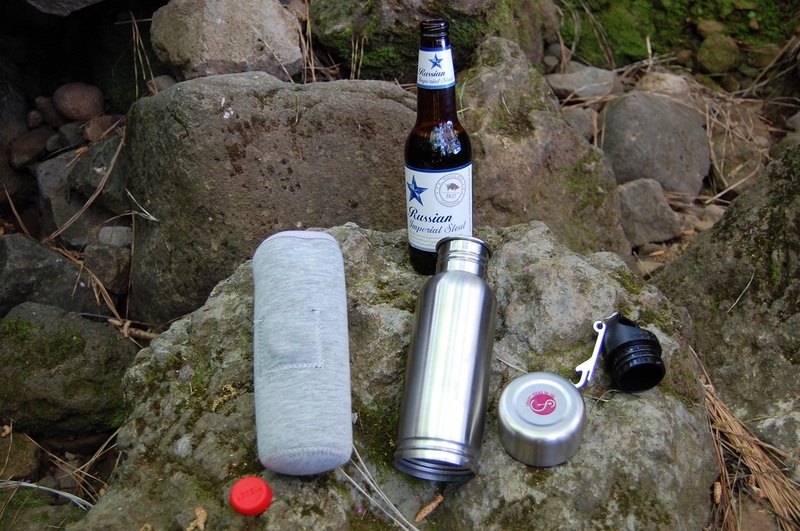 I recently got this Stainless Steel Beer Bottle Koozie from Smart Ideas for Life. I’ve used it once, on the beach, and it worked great. I wanted to really test it out by bringing it on a hike. I wondered how it hold up bouncing along on rough trails. I was honestly a bit skeptical of the “beer savers” silicone cap preventing leaks. 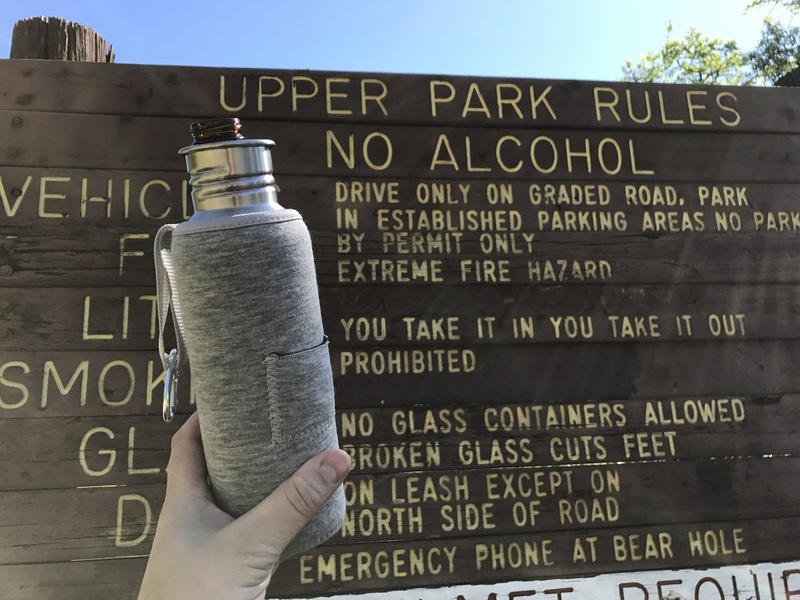 I loaded the koozie up and off I went down the trail. 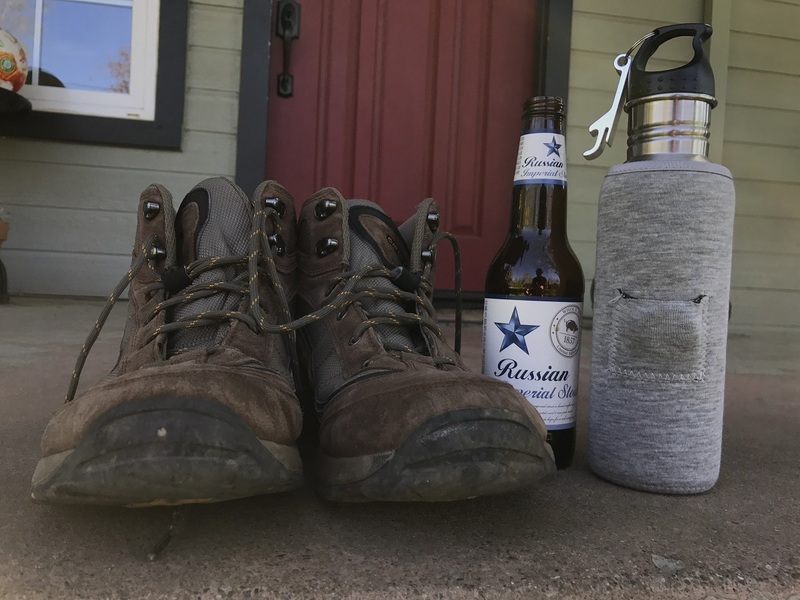 After hiking for a bit I used the bottle opener attached to the koozie’s cap to open my beer. There was a resounding hiss from the bottle when opened, but no spillage. After a few sips, on goes the silicone cap, and back to the trail I went. After some more hiking, including a bit of a stumble that I was sure would knock the koozie’s silicone cap lose, I checked on the state of my beer. The cap was firmly in place, and no beer had leaked! I finished my hike, and my beer, without spilling a drop before heading home. 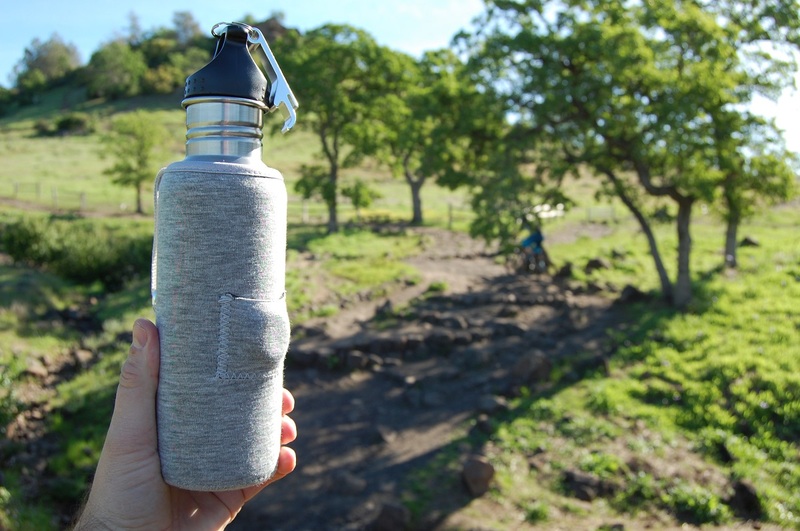 The beer bottle koozie turned out to be perfect for a hike! This is so cool! Great review! Seems like it would make a perfect gift for some beer lovers! 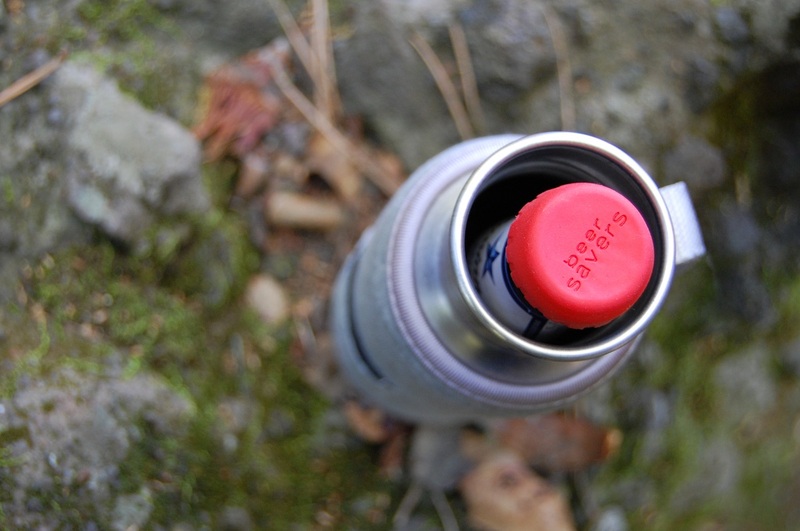 Such a great concept… keeping that beer safe and drinkable is a vital!